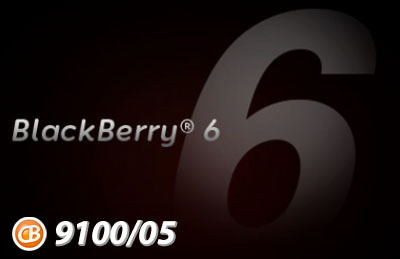 It hasn't been too long since the BlackBerry Pearl 3G had an OS update, and today it has another. OS 6.0.0.481 has popped up for this device, so if you're rockin' a Pearl and want something to do today, go ahead and give it a go. Just like other leaked OS', this one is not official in any way so be sure to back up all your data if you decide to load it up. Of course, be sure to share all your findings in the comments and in the CrackBerry forums.